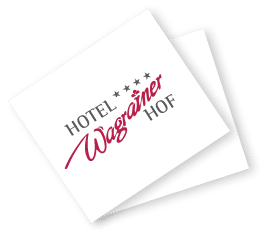 Enjoy your holidays in Wagrain at 4-star Hotel Wagrainerhof. Awaiting you is a complete package of feel-good services for families, couples and singles. As hosts, our motto is to let every guest feel like they are the most important person in our hotel. We, together with our staff, strive to make this a reality every single day. During your holidays, also allow us to give you a true culinary pampering: Choose between a breakfast buffet, full- and half-board. 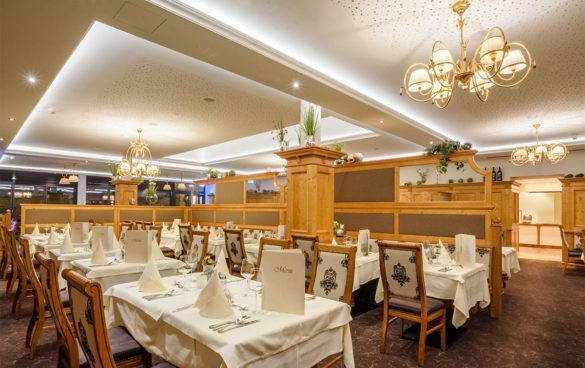 Awaiting you in our à la carte restaurant are traditional Austrian foods, along with Mediterranean dishes and a selection of sweet temptations. 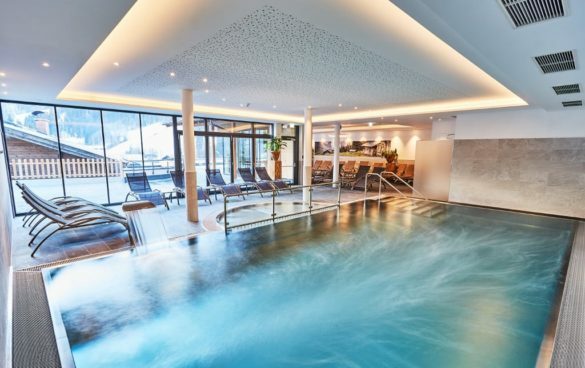 Unwind after a full vacation day in our wellness area with sauna, steam bath, infrared cabin, tanning bed as well as a full selection of massages. 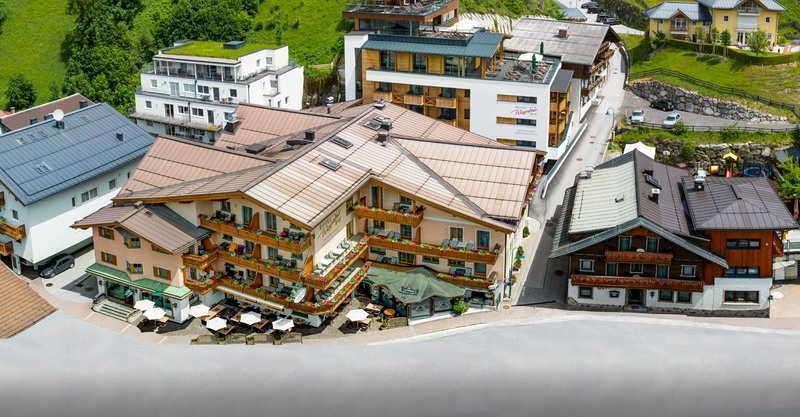 The all-inclusives at the Wagrainerhof are the perfect complement to your summer or winter getaway in Salzburger Land, offering many added benefits and conveniences. 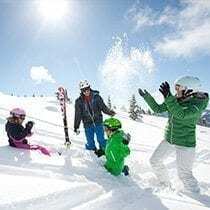 A colorful family holiday, during which kids and parents all find just what they have been looking for, is simply marvelous! 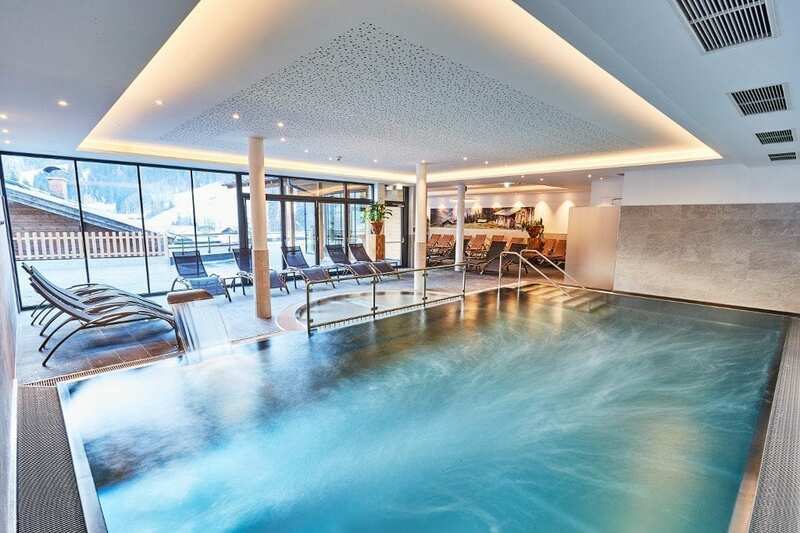 At our 4-star hotel in Wagrain, we offer our youngest guests their own kids’ meals, a big playground, a playroom, a teen room, childcare in summer, as well as family packages. 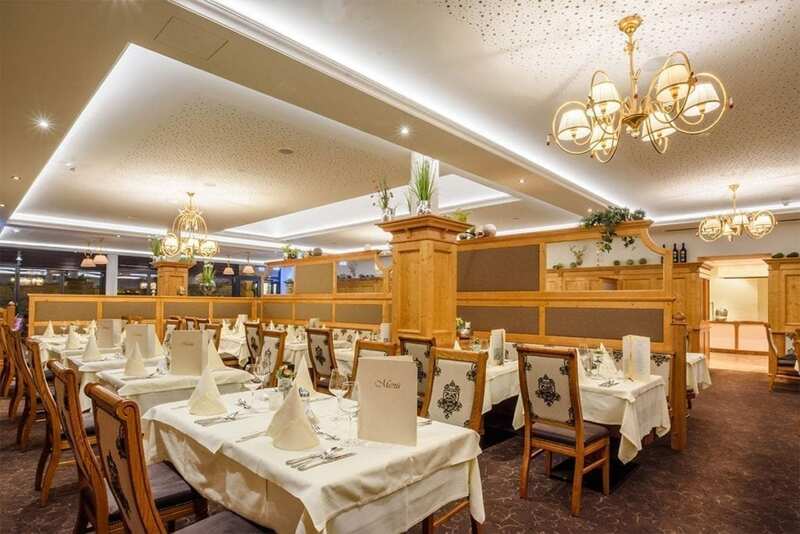 Our photos, the 360° tour, our news page as well as our hotel ratings provide you with additional information about our hotel in Wagrain, in beautiful Salzburger Land.